iwoca is breaking down the barriers that small businesses face in getting finance. Rather than waiting for an appointment at a bank, you can apply online in minutes, securely linking your bank account through Open Banking. Your bank account data allows us to make decisions based on your full trading history, not just a credit score. 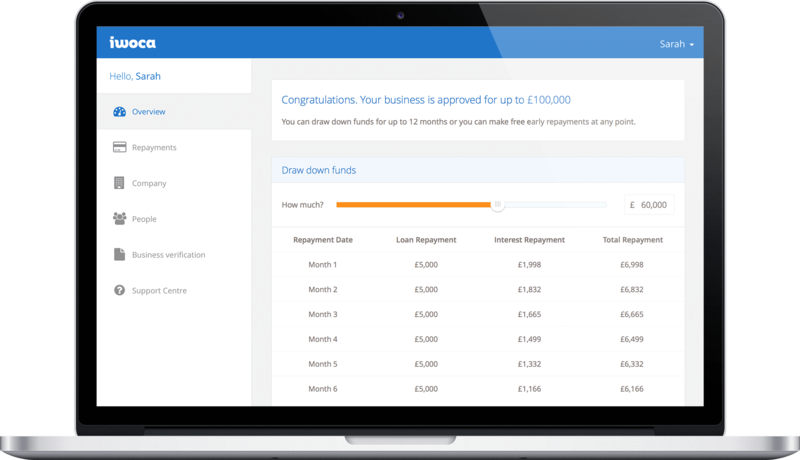 Once approved, draw down as much funding as you need – the money will be sent to your bank account in minutes. An expert account manager is only ever a phone call away.